FREECLICK on the guide to DOWNLOAD the Designer Starter Kit TODAY ! 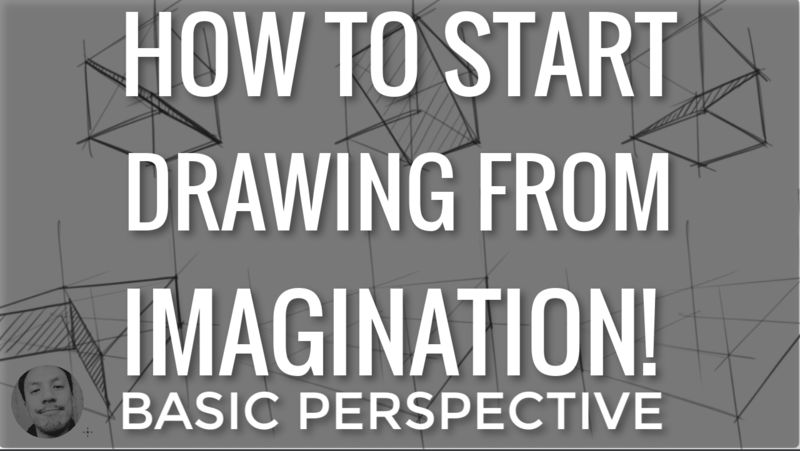 The good way to start to draw, with valuable advice. It helps me solidify my foundations in drawing and I have noticed a huge improvement in my speed and quality of work. I have always been able to draw, but this course is helping me understand the process and so my work is improving tremendously. 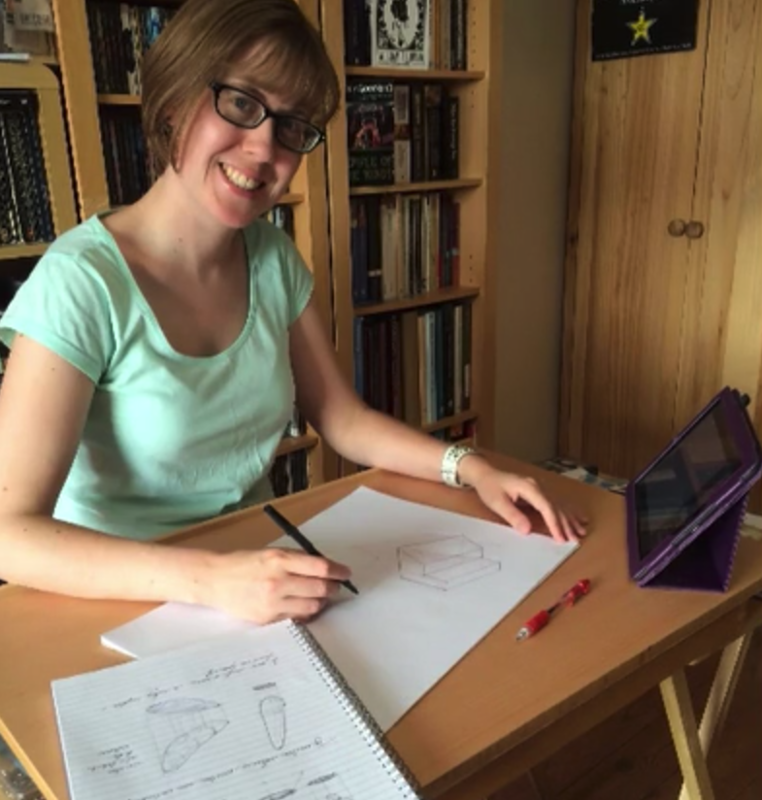 The designer kit is a great intro to learning how to sketch! It is not intimidating. Very easy to understand lessons. 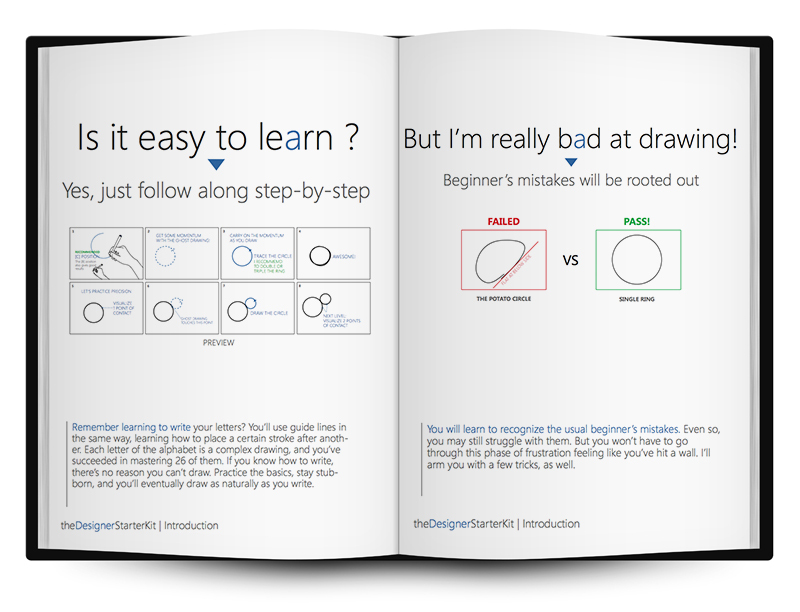 It's an awesome tool for beginners or even advanced designers to help then to control their pen in a better way and to always remember how to practice. 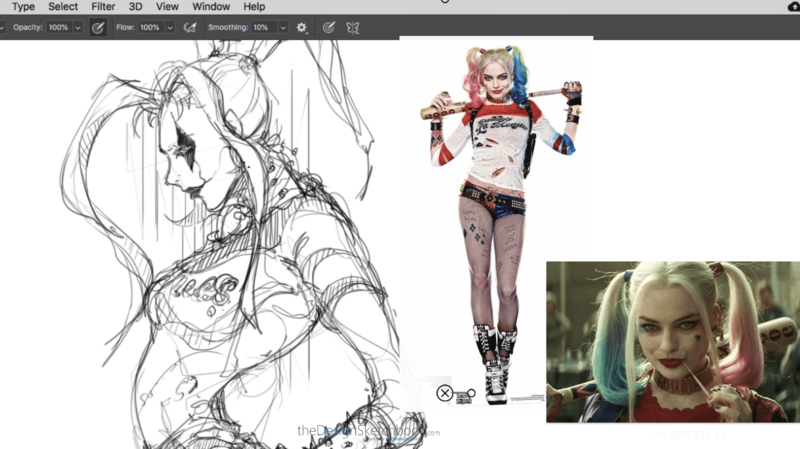 It really helps me to sustain the habit of sketching every day! It's great! Perfect for beginners and anybody thinking about jobs in the field of Design. 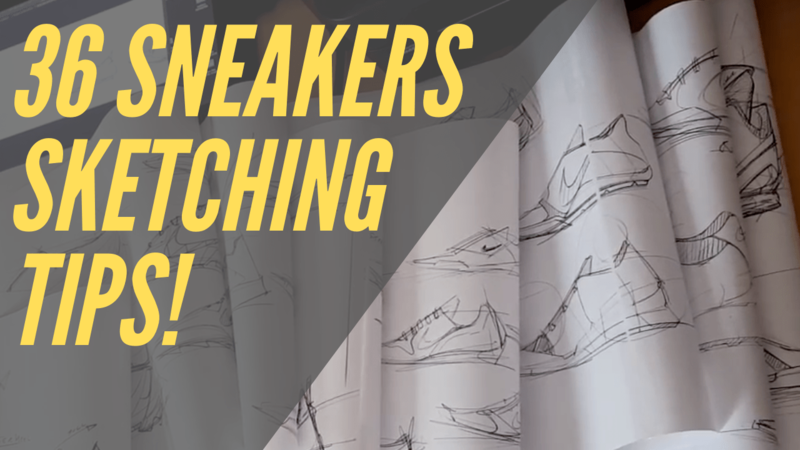 WAITING LIST: Click here to be the first informed about the next launch! I have a VIP member of Sketch like the pros course. I am from France. I've been working towards attending design school and becoming an industrial designer for the past 3 years. 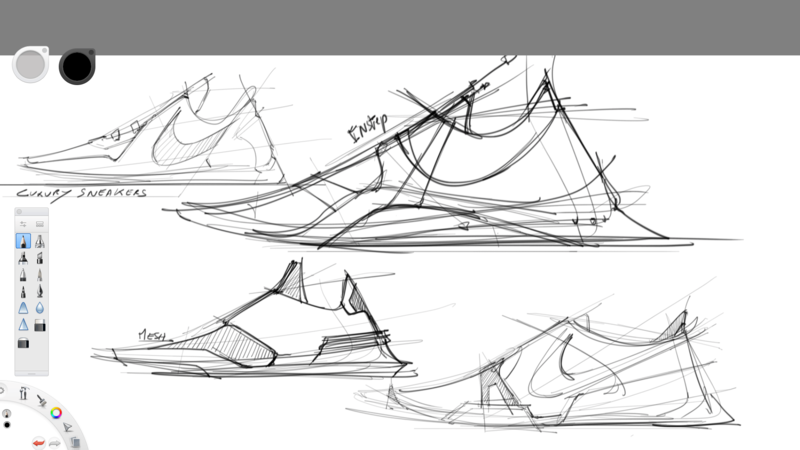 The first 2 years, I research Design Sketching. I looked at many sketches and tried to reproduce them and turn them into concepts. However, without much success. During that time, my skills weren't growing, and I became very stagnate. After that, I tried looking for tutorials and blogs about design sketching to improve my skills and motivate me. That is when I discovered The Design Sketchbook blog. 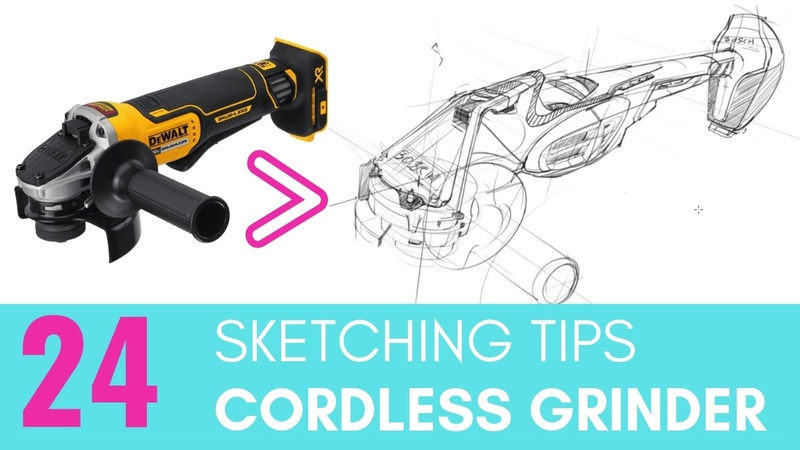 A short while later, he released his course: Sketch Like The Pros, and I thought I could take the course to help me develop my hone and skills. After 7 months with the course, I am proud to say that I've made much progress. 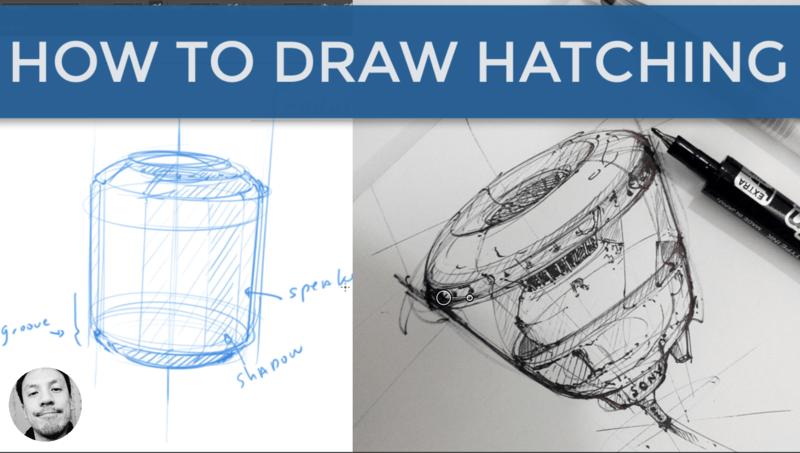 Sketch Like The Pros is well structured, and it allows me to grow at my own pace. Chou-Tac is also very quick to respond to our assignments and gives us feedbacks quickly. The course has motivated me to achieve my goals and has taught me many new sketching techniques such as perspectives and the shadows... 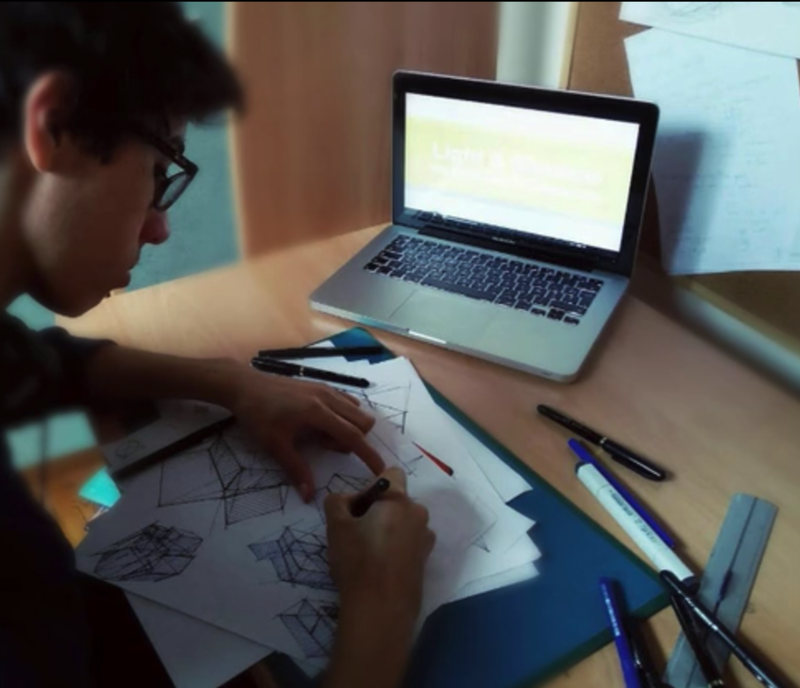 I started the course as a beginner in design sketching, and now I hope to finish it with more knowledge that will benefit me in the future. Thank you for listening ! See you soon ! I am a VIP student on Chou-Tac's Sketch Like The Pros course. I was out of practice and I haven't drawn for a while, and I always struggled with certain things like perspective and visualising objects in space. So I thought I could give it a go. And I'm very glad I did. This course has helped me improve my 3D vision - being able to break objects down into much simpler shapes and build them up in complexity. Which is giving me a lot more confidence in drawing objects in different perspective - being able to turn them around in different angles. Which previously I would have struggled with being limited to just copying the reference that I see. But now I can go further, use the reference but then change the perspective or other elements to whatever suits what I am trying to draw from my own imagination, rather than just literally copying. I found the course well structured and broken into bite-size chunks starting from the very basics and gradually increasing it each time in difficulty. There was some exercises that I working on I would have been like: Oh that looks like ridiculously complex ! I won't be able to do that. But by breaking it down and working on these simple shapes and basics it's surprising how much progress you can make. I haven't noticed my own improvement until Chou-Tac pointed it out. He's really supportive throughout the course helping you with any questions constantly encouraging you giving you tips and neat tricks or pushing you with further challenges if he thinks you are getting it - which is a huge confidence booster. In fact, the course has given me a lot more confidence in my drawing ability in general. I'm less afraid of making mistakes and trying to get a perfect drawing. Being a perfectionist this was a big step to do away with a pencil and rubber - and just go straight in with the pen. And if you make a mistake, just learn from it and move on to the next one rather than fussing over it and spending hours on one drawing. So it definitely helps me be less afraid and just start making those marks on paper. I've learned so much and really enjoy the course. It's a lot of hard work and some of the exercises may seem repetitive, but that's all part of the learning process and that's why we are here right ? But it gets fun as well, there are different challenges and exercises. One shape you draw might remind you a robot or a spaceship and then Chou-Tac will do a little guy steering it making a light hearted and positive environment. So you know, we don't get stressed out. Yeah, from my own experience, I can thoroughly recommend it. This would be my video feedback to the course Sketch Like The Pros. I myself was taking the VIP track course for the past 6 months already I guess. I can tell you that these past 6 months I have learned a lot and seen a lot of progress. Like week by week you will see a lot of progress if you put in the work. Actually the videos are very short and very well explained. You get a lot of information, but it's going to be really really well explained for you - especially the beginners out there. If you guys don't know the basics on sketching you are going to actually learn it very fast and grasp it very quickly. Week by week, you will see the progress if you do the assignments that you are told to do in the videos. Every module build on top of the last module so you are going to see also a progression in the assignments you are given and different ways of what you can apply what ou have learned. And for the people out there thinking of taking the VIP beside of the course, I can highly highly recommend it as since you are going to get feedbacks from professional. Chou-Tac is going to help you with your assignments and he's gonna point out the mistakes you are making. Which is really really important especially when you are learning. Sometime you just do the exercises and you think you are doing it right, but it happens that something you are not doing right and you don't have anyone to tell you how to improve it or how you can actually do it better. 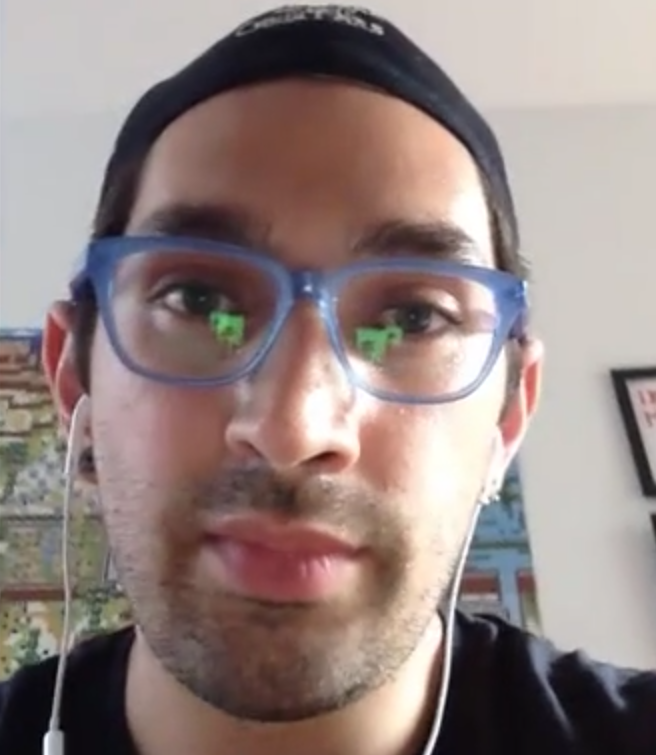 And in this case, if you get the feedback, this is going to happen: he's going to tell you what you can improve on or if somehow the exercises are becoming too easy for you - he's going to give you kind of challenges, which is what happened to me. At some point, I was doing the exercises but I was getting comfortable with it so he gave me extra challenges to actually learn more and try to challenge myself in this way. I studied Industrial Design. But I didn't really learned the basics of sketching. My school was very technical. So we had some sketching classes but they were like all over the place. You didn't get the right information also. So after I graduated, I had to learn by myself. I was doing a lot of things the wrong way. That's one of the reason why I decided to take this course. I can tell you that now, I can do it much much better. And I feel more comfortable. Well, sketching I can actually show my ideas faster and in a better way. The course has really really helped me a lot. And I want to take this opportunity to thanks Chou-Tac for the help and his teaching. Yeah, go ahead guys. Don't think about it, just take the course. And enjoy it! Put in the work, it's also about you putting the work. If you don't put in the work, of course you are not going to see results. But if you put in the work, with his help, you are going to see a lot of progress and you are going to be successful at sketching. Alright guys, I hope this feedback helps. And yeah, Good Luck !